1.?Black oxide finish,?pressing thread forming and durable. 2. Bottom of T-Slot Nut Is staked to prevent the stud from protrusion. 3. 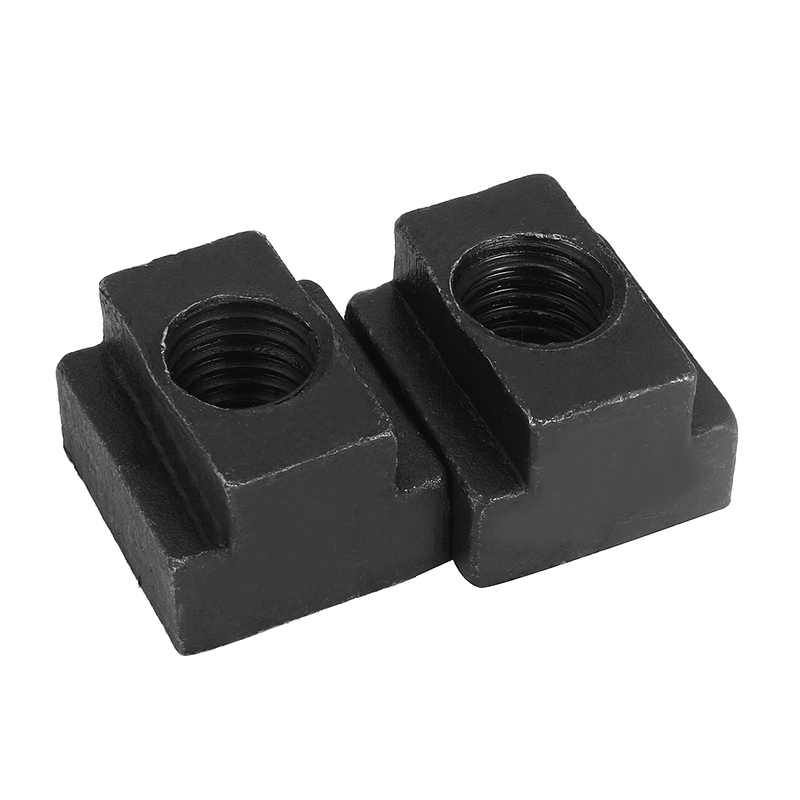 It is used for T-slot aluminum extrusions to connect other parts. 4. Undersized to fit machine table slot case hardened.